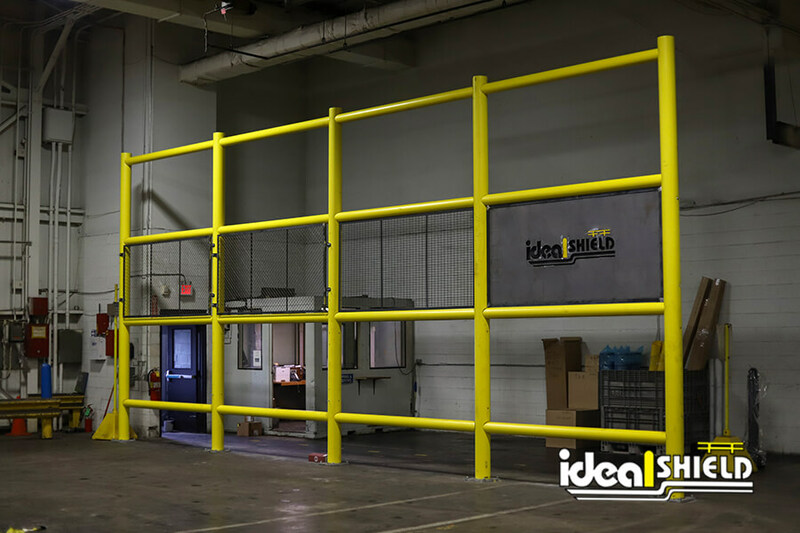 Ideal Shield continues to invest in the latest technology, machinery, and equipment to manufacture the best products possible. We are developing solutions to save you both time and money from design to delivery. COMPACK 3.0 packaging production machine is faster, flexible, and economical – saving freight costs. Effecient in-house packaging of all Ideal Shield products – COMPACK 3.0 produces up to 10 pieces per minute, with a cardboard thickness ranging from 2 to 7 mm. Ideal Shield paints in-house. The benefit of having an industrial paint booth is to remove toxic fumes and particles from within the warehouse offering a clean environment which to work in. Having an in-house paint booth allows Ideal Shield to create quality control when painting our products. Maintaining a good paint booth will drastically reduce bubbles and other defects on the surface of finished products.